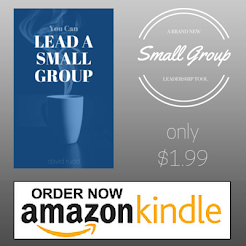 In a small group setting, questions are far more than just a way to pass the time. They need to be more than a list of spiritual discussions we need to work our way through. Well-timed and well-asked questions have an enormous amount of untapped potential. We've all heard the saying, "the way to a man's heart is through his stomach". While this may be true, I would also suggest that questions can be the entryway to a person's heart. When used appropriately, the right questions at the right time can be the catalyst for spiritual introspection and formation as well as community growth. Asking questions is an art form. Every small group leader should constantly strive to become better at asking spiritually probing questions. From the blog of Josh Robinson, here are three things to think about as you seek to become a "question artist".